Midcentury Modern is Sintax the Terrific and Rheomatic. 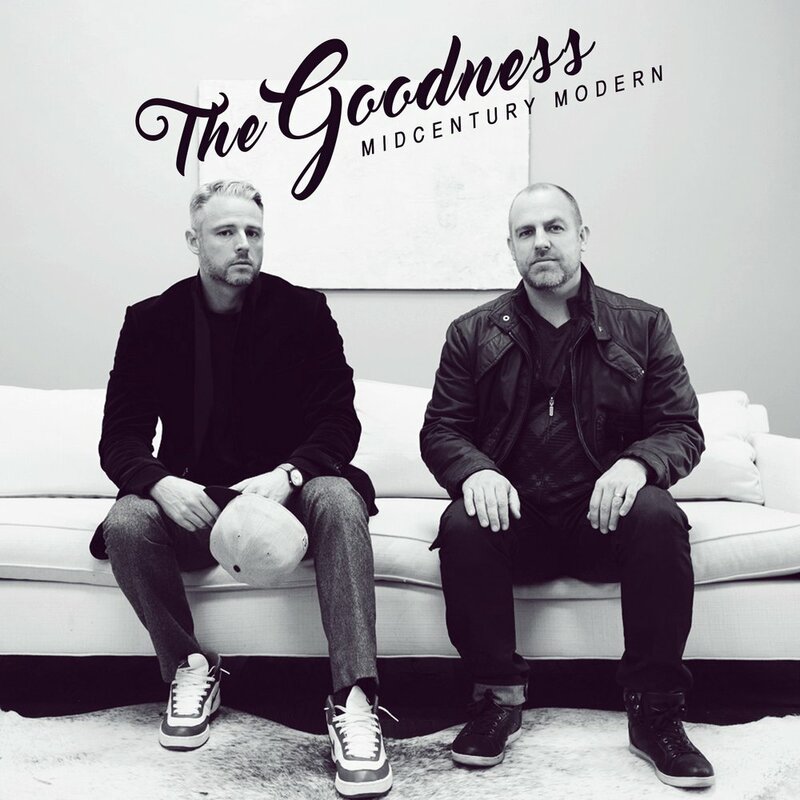 They’re dropping The Goodness album December 16, 2016 via Illect Recordings. Mid-century design was modern in the 50s. Stale by the 80s. And, now, contemporary again. Just ask IKEA. Or go check any Brooklyn Brownstone, Flatbush flat, or ranch-style home in Greenville, SC. If you wait long enough the old becomes new again. Such is the cycle in hip hop and the fate of rap’s greatest generation — the golden era. Rhyme and production styles change and evolve and develop. But, the True School always returns, in vogue. MidCentury Modern. The Goodness. New because it’s old. Pre-order The Goodness and get a few songs right away at iTunes or Bandcamp.